It’s Summer, and that means ROAD Trip! 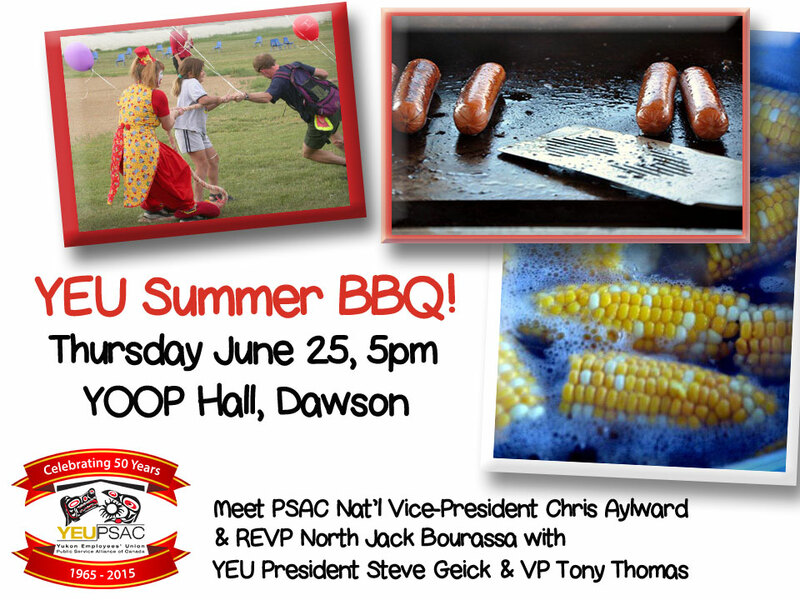 PSAC National Vice-President Chris Aylward and PSAC’s Regional Executive Vice-President for the North Jack Bourassa will join YEU President Steve Geick for a fairly epic summer road trip. They’ll be visiting all points between Whitehorse & Dawson, meeting Union and community members wherever they stop. 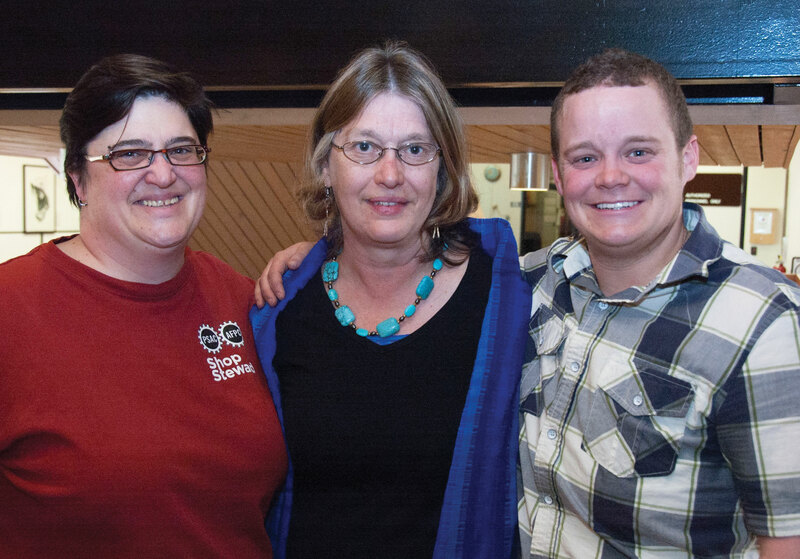 There are AGM’s planned for Dawson City and a repeat engagement of the ever popular YEU Summer Bbq at the YOOP Hall. If you’re in Dawson please stop by for a burger and a chance to talk with PSAC National leadership. Come down and introduce yourself, find out what the union has planned for the next year and enjoy a great meal. Because really, what could be better than burgers and dogs in Dawson in June?! Once the dogs and burgers are done and the BBQ has been stored away for another year, the intrepid union gentlemen will head up the highway, over the Top of the World and down through Beaver Creek, Destruction Bay, Burwash… you see where this is going, right? If you’re along the route, please make time to come out and say hello. We’ll let you know when to expect them in each location. AGM’s will be held for Local Y033 (City of Dawson) and Y018 (KVA) workers on Wednesday June 24th at the YOOP Hall, so if you are a member of either of those Locals, make sure you come out the night before the bbq to your union meeting.